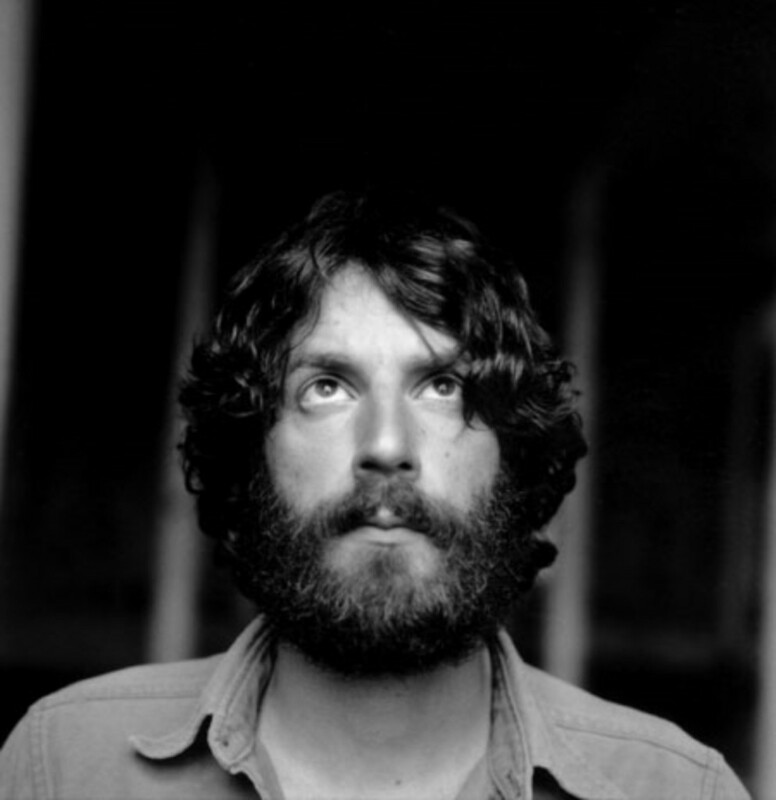 To be perfectly honest I don’t know much about Ray LaMontagne. He did do a great cover of that Gnarls Barkley track ‘Crazy‘ some years ago. Apart from that, he has a beard… and… well, with a voice like this I don’t think much else matters.